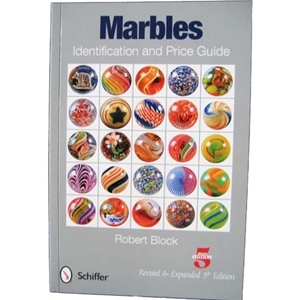 This is the Marble Collectors Field Guide in its 5th edition which has been revised and expanded. Written by Robert Block. 176 pages published by Schiffer Publications.